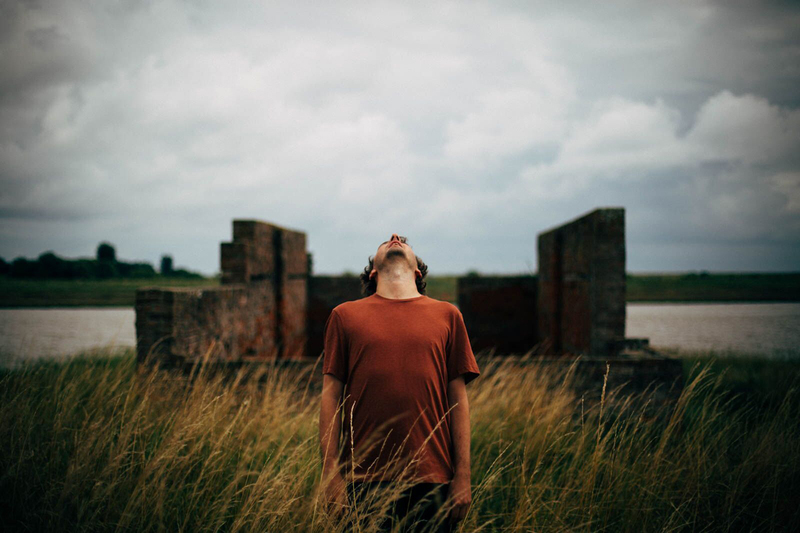 Tom Rogerson's piano skills are once again on full display in new song 'Idea of Order at Kyson Point'; a collaboration with Brian Eno. The dreamy track will be available on Rogerson's upcoming album 'Finding Shore', out December 8th via Dead Oceans. Tom Rogerson performs at Le Guess Who? 2017 on Friday, 10 November. Also performing that same day are a.o. Weyes Blood, Jenny Hval, Greg Fox, Patrick Higgins, Roy Montgomery, William Basinski, Mount Eerie, Brötzmann/Leigh, and many more.